During pregnancy, it’s crucial to put a halt to habits like smoking and drinking in order to protect the health of an unborn child. But while it’s easy enough to simply refrain from drinking or eating products that could pose a health risk to a growing baby, a new study suggests there may be a danger that’s less easily avoided. In a two-year study of mice, researchers at New York University found that exposure to air pollution in early pregnancy could increase the risk of preterm birth and low birth weight. The researchers found that exposure to air pollution during the first and second trimester was associated with negative birth outcomes compared to exposure later in the pregnancy. Particles in air pollution less than one ten-thousandths of an inch in diameter are easily inhalable, the researchers said. This type of fine particulate air pollution comes from car exhaust, coal-fired power plants, and other industrial processes. Inhaled particulate air pollution has previously been linked to asthma and heart disease. Now, researchers say mice exposed to this type of pollution early on in gestation are more likely to suffer adverse obstetric outcomes. “This first study of this problem in mice adds to the growing body of evidence that inhalation of particulate matter from implantation through the second trimester of pregnancy is potentially dangerous,” said lead author Dr. Jason Blum. Preterm birth and low birth weight increase the risk for vision and hearing problems, learning problems, and even death, according to the US Centers for Disease Control and Prevention (CDC). In addition to preterm birth and low birth weight, exposure to air pollution (comparable to that of a highly-polluted urban environment) during the first and second trimester also came with decreased body length, decreased placental weight, and abnormal hormone levels, Blum noted. 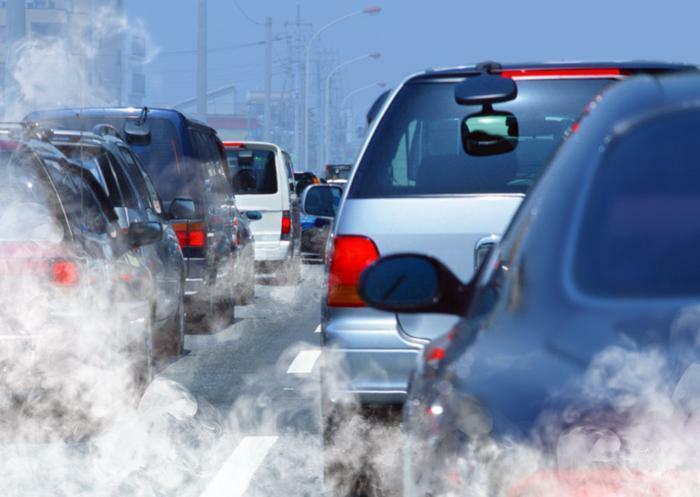 The findings of this study suggest that the timing of air pollution exposure plays a big role. Exposure during the first two trimesters was found to have the greatest likelihood of adverse health outcomes to a growing fetus. “These findings could lead physicians to advise women to avoid high pollution areas or use air filtration systems during the early stages of pregnancy,” said senior author Dr. Judith Zelikoff. “With preterm birth and low birth weight having such serious health consequences, the need for further research in this area is greater than ever,” she added. The full study is published in the journal Environmental Health Perspectives.